On the Solutions Exchange floor for vmworld 2012 I got an extensive run through of the Nutanix platform and software. 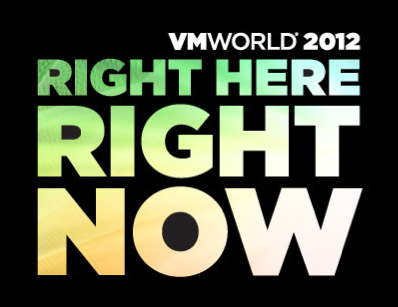 Since last vmworld I don’t know of any other storage vendor that’s received this much buzz. Why? What’s interesting to me is they are a server/storage no SAN platform. That’s right a full integrated solution minus the network. The nodes are scaled and connected into a grid via the Nutanix file system that is a bit like the Google file system that distributed across nodes of x86 servers with direct attached storage (DAS). The kicker is they also feature FusionIO cards in each node. The result is VERY fast, linear scalability.